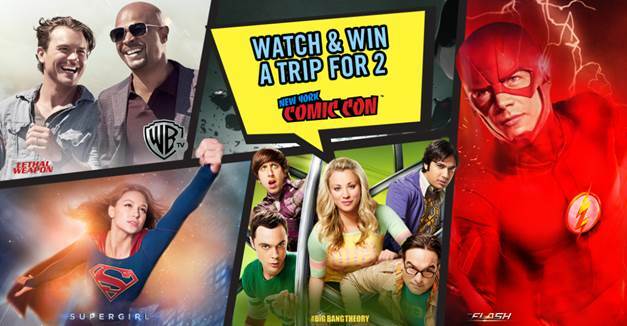 Home / celeb / comic-con / comics / contest / new york comic con / news / nycc / tv series / videos / warner bros. / warner tv / Stand a chance to win a trip to New York Comic Con 2017! 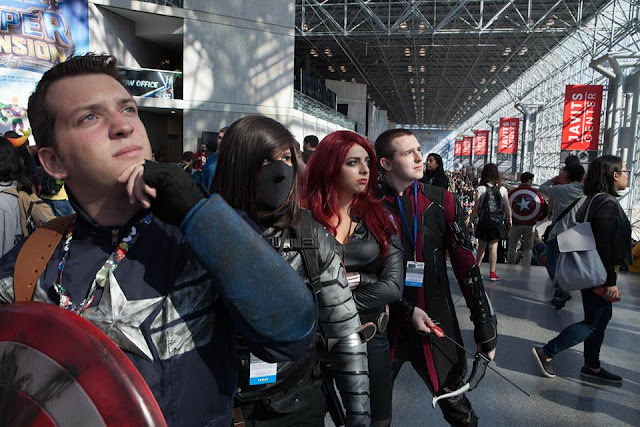 Stand a chance to win a trip to New York Comic Con 2017! 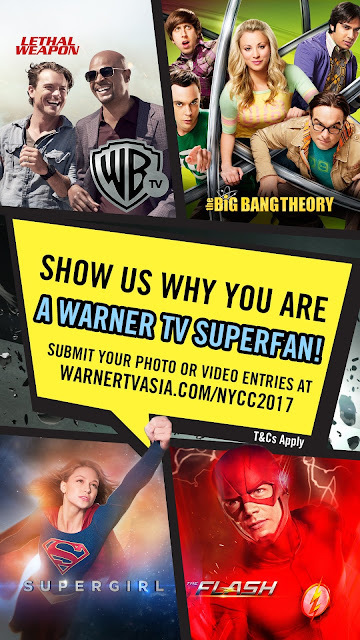 We’ve got some fantastic news for all the Warner TV super fans out there! Warner TV is sending two SUPER FANS on a trip New York to attend one of the biggest and most exciting pop culture events in the world – New York Comic Con (NYCC) 2017! Set to take place from 5 to 8 October 2017, this will be your chance to get a first look at some of the coolest launches from the U.S., and maybe even catch a glimpse of your favourite cast members from Warner TV's biggest shows like DC’s “Legends of Tomorrow”, “iZOMBIE”, “Gotham”, “Arrow”, “Supergirl”, “The Flash” and more! 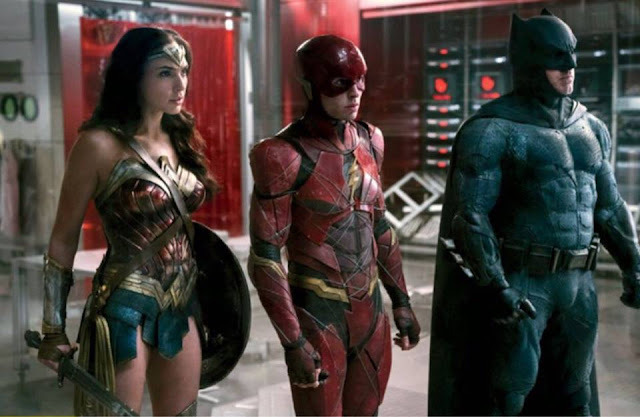 Step 1: Tune into Warner TV (HyppTV Ch 613 or Astro Ch 719) from 9PM to 12PM and lookout for two (2) different codes which will appear during those time slots. Step 3: LIKE Warner TV Asia’s Facebook Page and stay tuned to find out if you are the lucky winner. The contest period will start from 7 August to 6 September 2017 and the winner announcement will be made on 11 September 2017. For more the latest updates on NYCC 2017, please check out newyorkcomiccon.com.